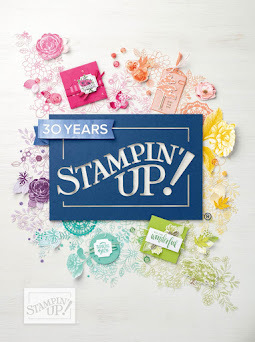 Stamp with Me: Homemade Goodies! Can you believe it's Sunday night already? And even more so - Can you believe yet another weekend has gone by? No wonder we are counting down to Christmas so fast - 7 weeks to go! I have updated my Countdown to Christmas page - be sure to check it out if you love the Christmas colours of the Poinsettias! One of the things I love about Christmas - (and believe me there are so many!) 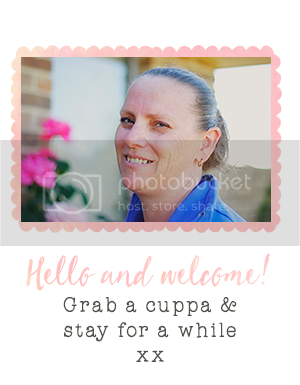 is all the home baking and homemade treats. This weekend I tried a new recipe: Brown Sugar Meringues. They are so easy - yet taste so different from "normal" meringues! Homemade treats in beautifully wrapped packages. Perfect for Christmas! One of my upcoming Countdown to Christmas projects will feature different wrappings, boxes and gift bags. All you need is a bit of creativity, a dash of inspiration, a handful of 'ingredients' and a lot of love! 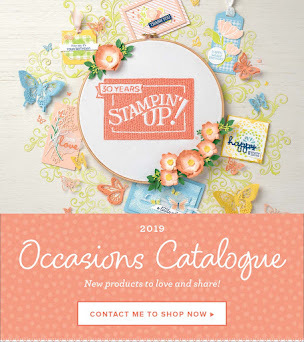 Don't forget too - the Stampin' Up! 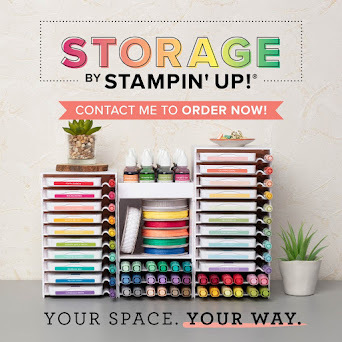 Special Offers of Stampin' Write™ Markers at individual prices of $4.95 and 20% off their exclusive Rub-Ons start tomorrow. Don't miss out on these offers this month! Preheat oven to 120°C. Cover two oven trays with baking paper and mark with 8cm circles. For meringues, use an electric mixer to beat egg whites to soft peaks. Add 1/4 cup of brown sugar and beat until dissolved. Add rest of sugar and beat until smooth. Gently fold in vinegar and spread to fill the circles. Allow room for spreading. Bake for 1 1/4 - 1 1/2 hours until dry and cooked through. Turn oven off and cool with door ajar. When cool transfer to an airtight container.